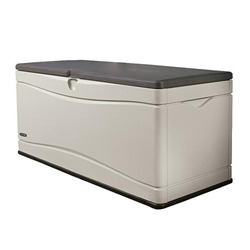 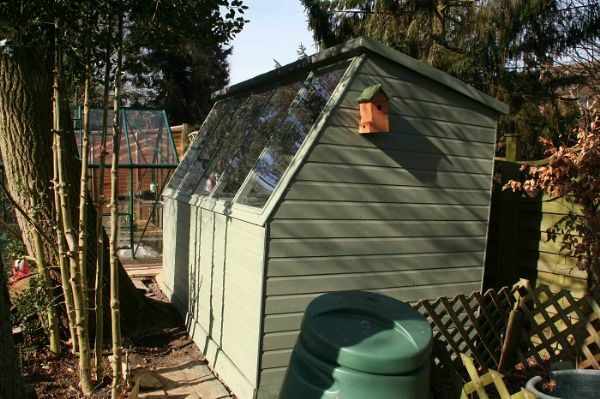 The Tiger Potting Shed is the perfect place for potting plants and storage prized processions. 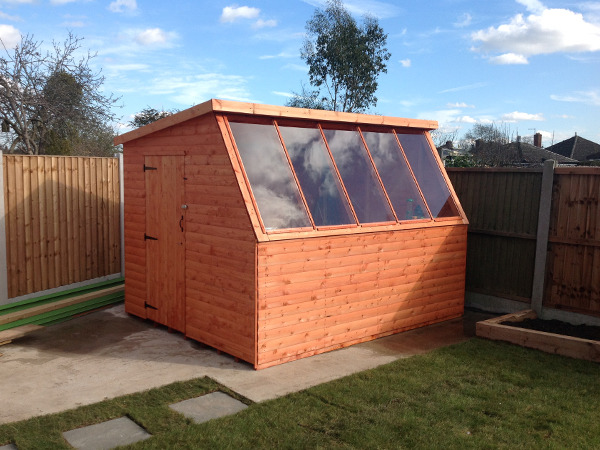 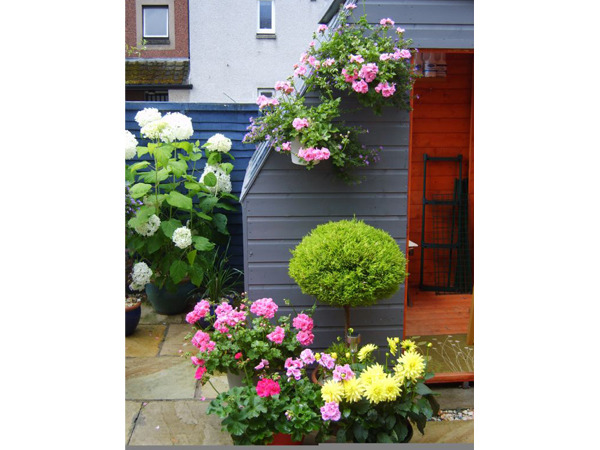 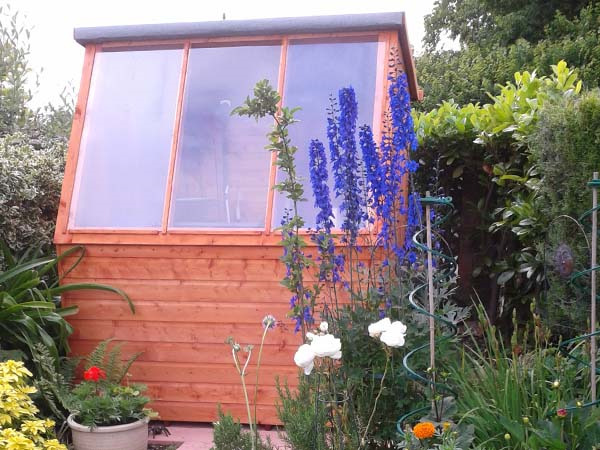 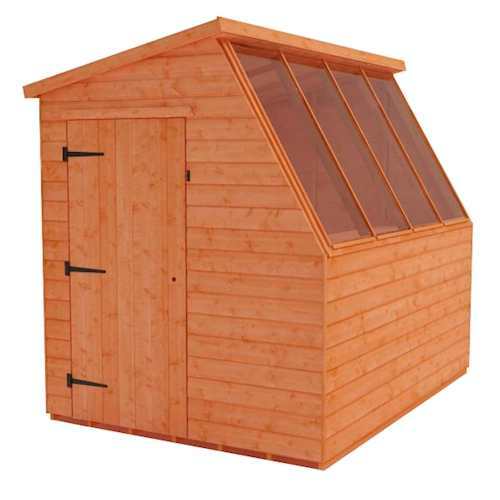 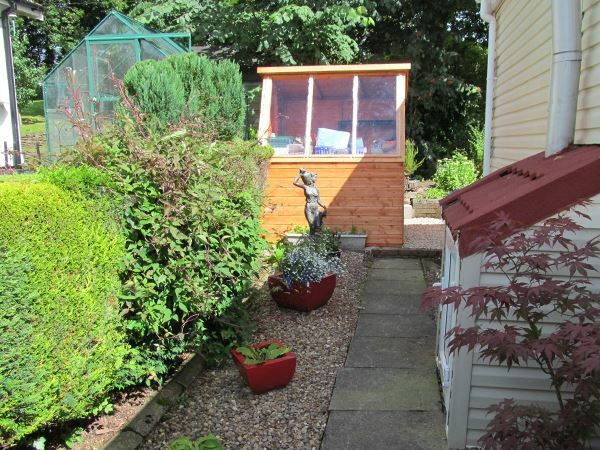 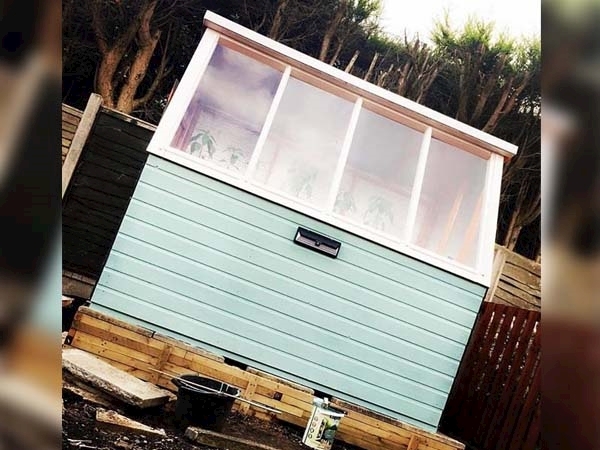 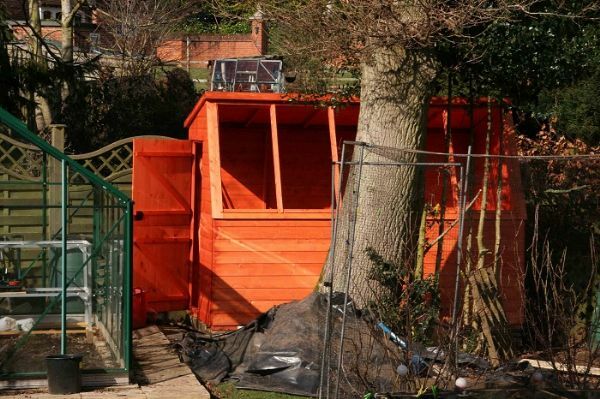 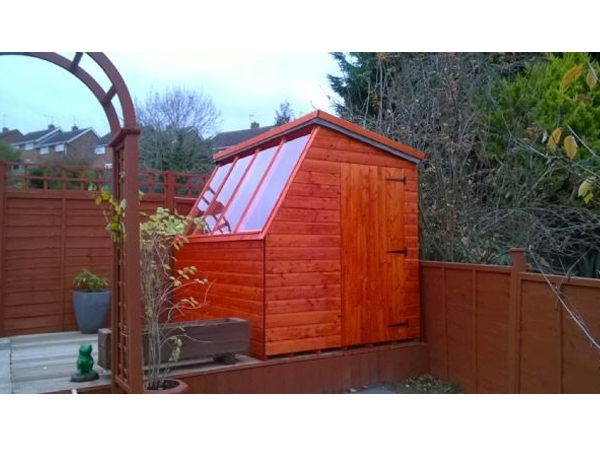 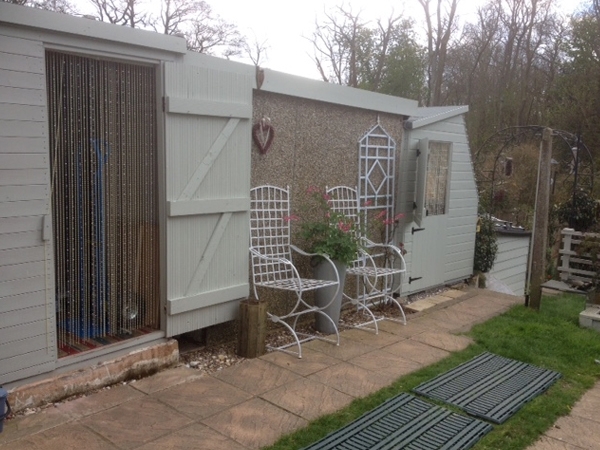 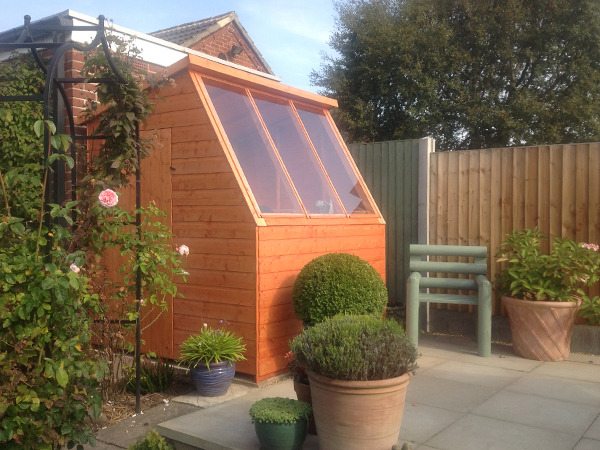 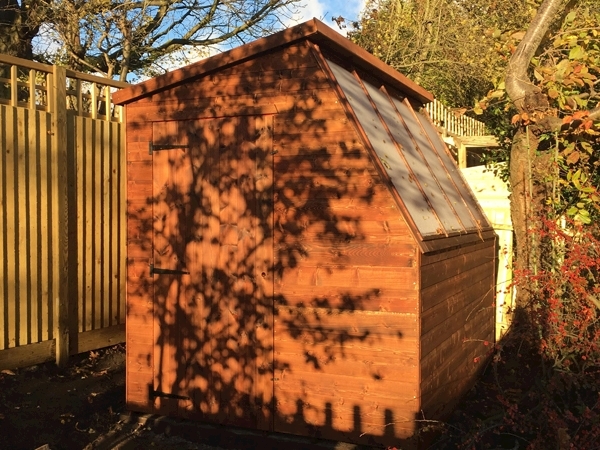 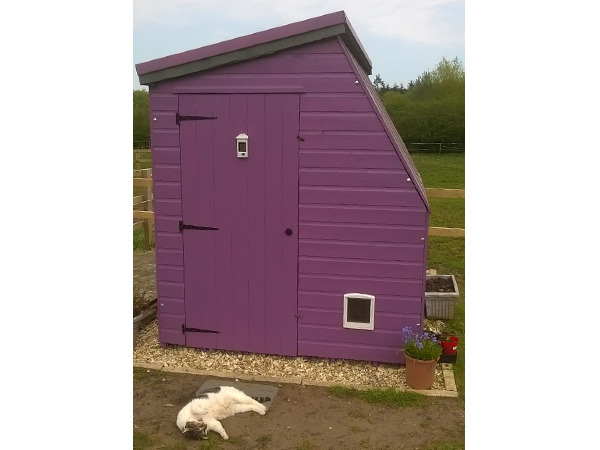 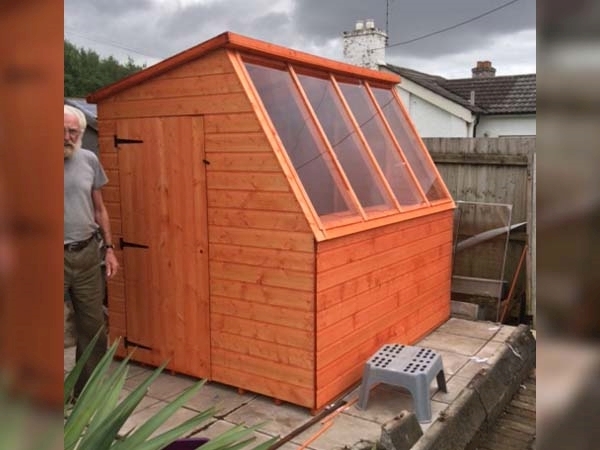 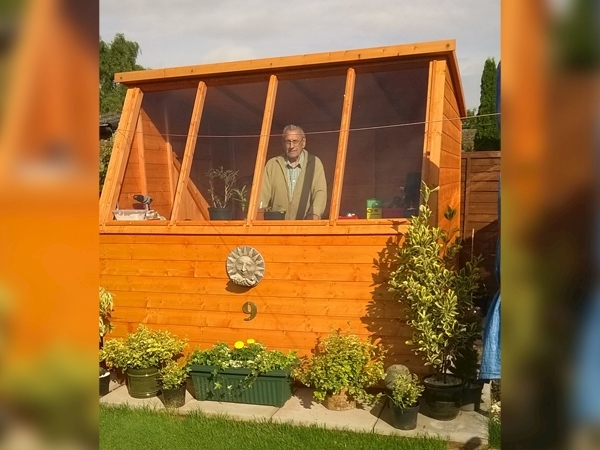 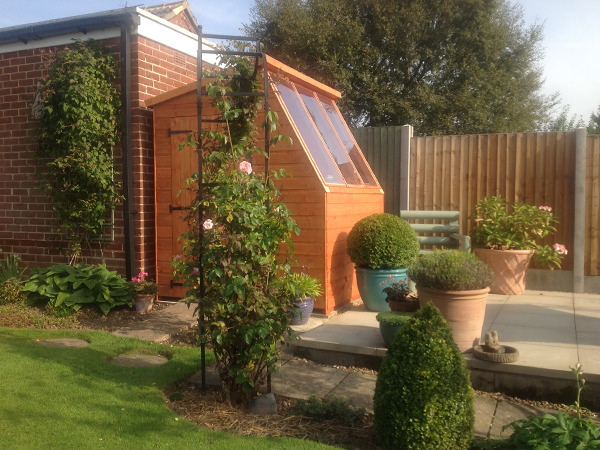 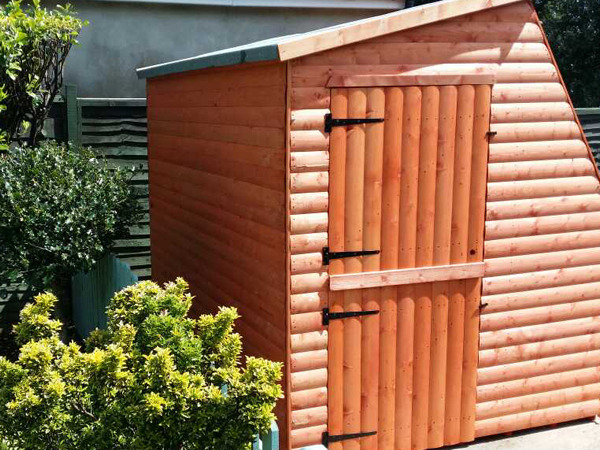 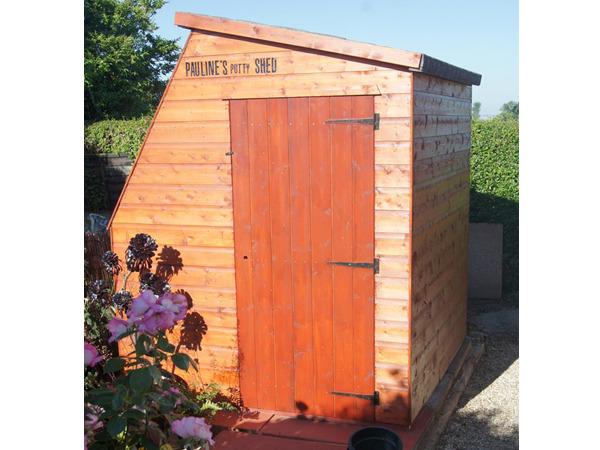 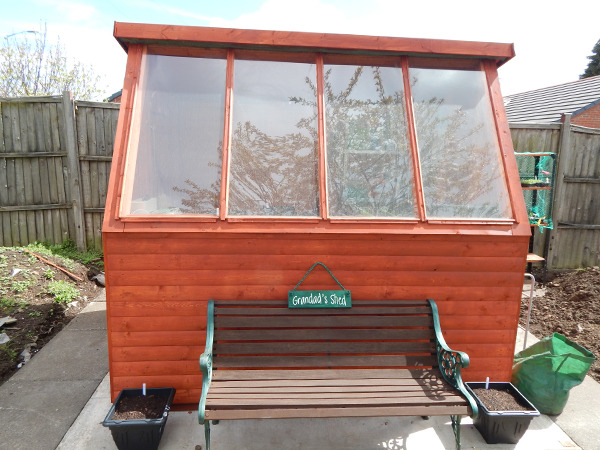 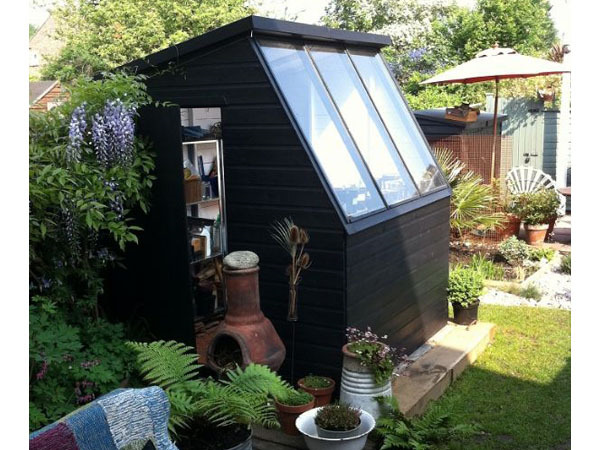 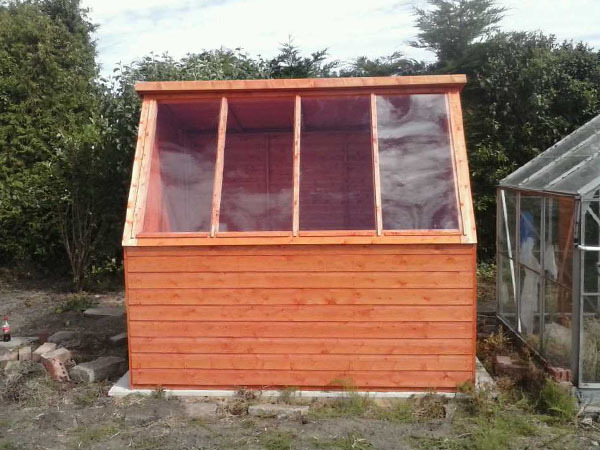 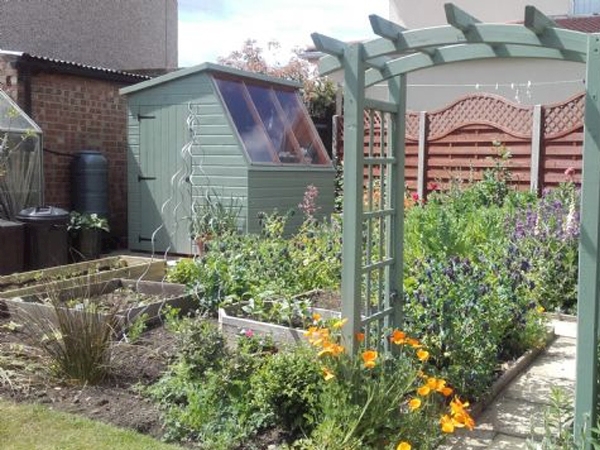 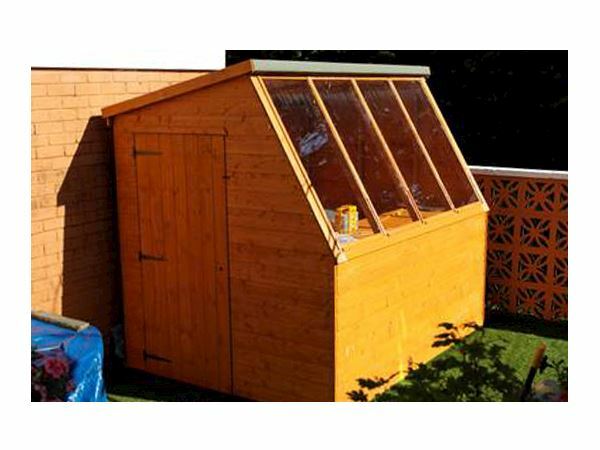 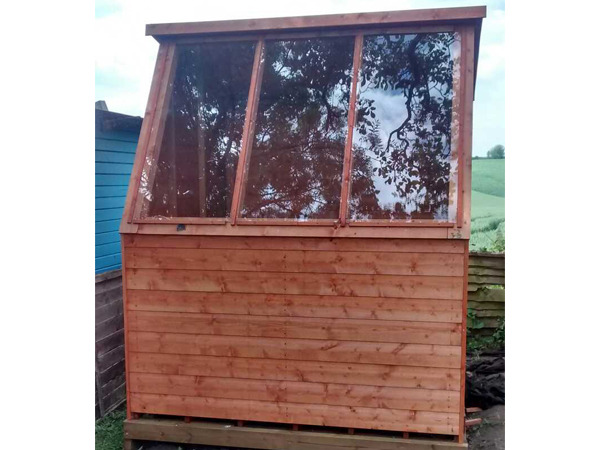 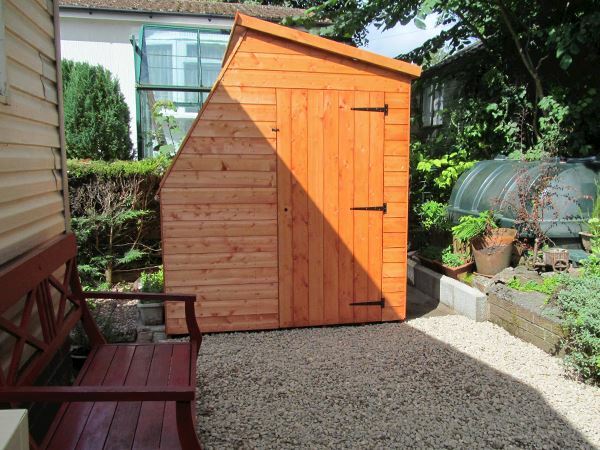 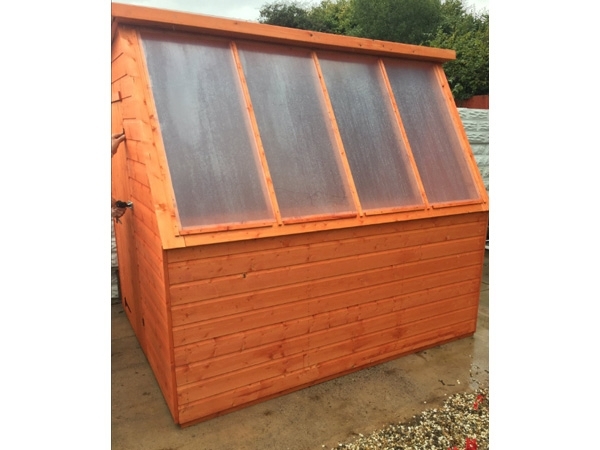 This amazing building is a high quality secure garden shed and a light and spacious greenhouse all rolled into one. 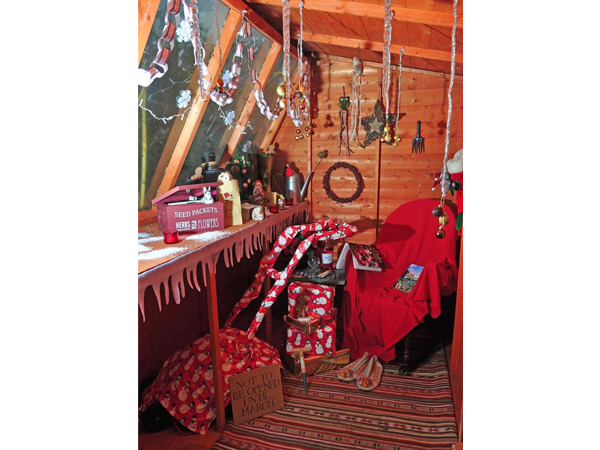 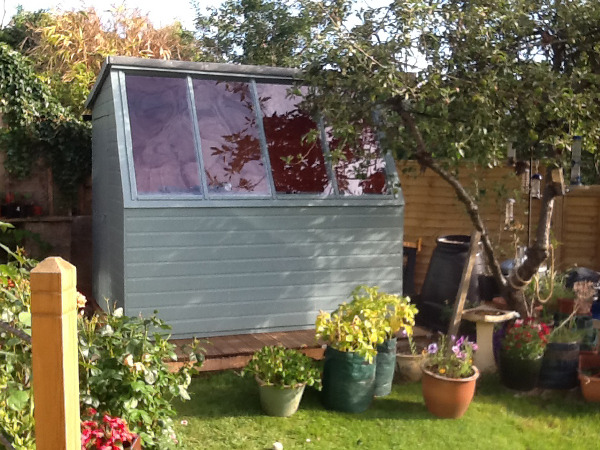 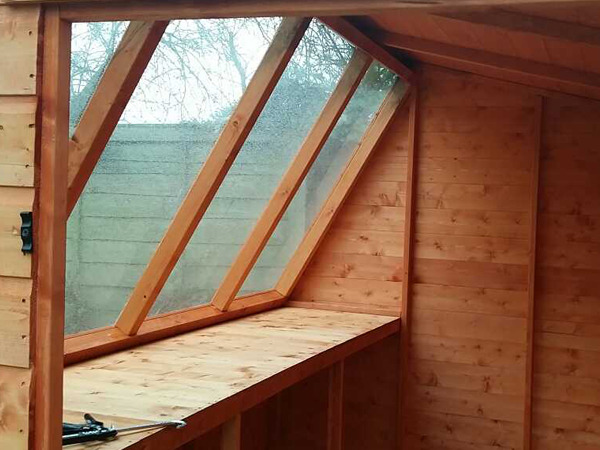 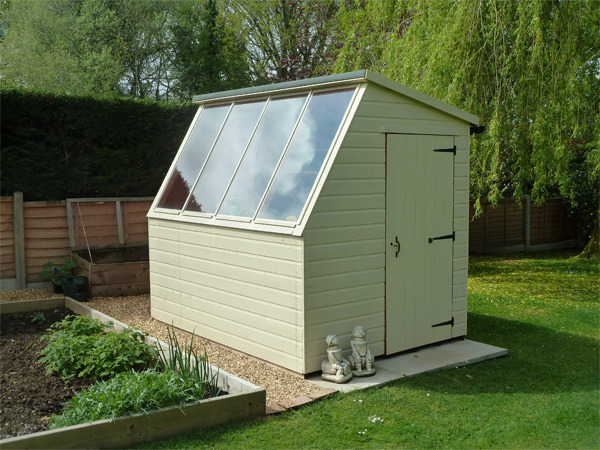 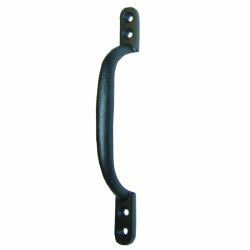 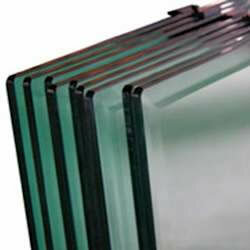 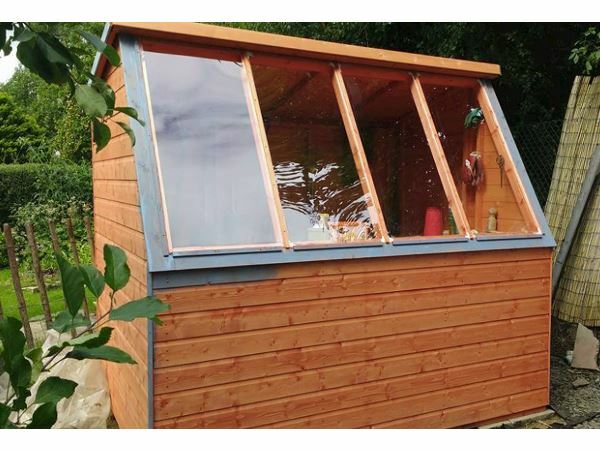 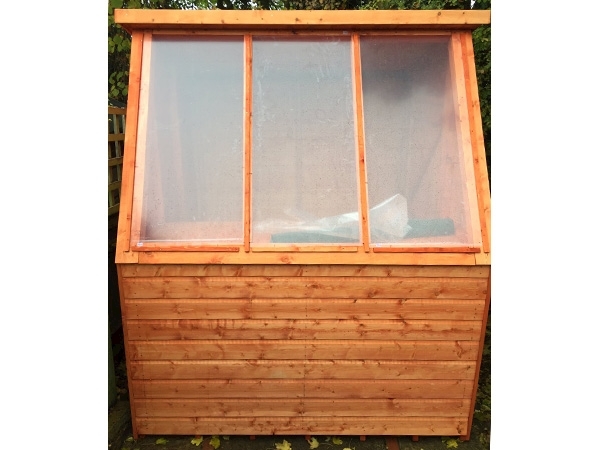 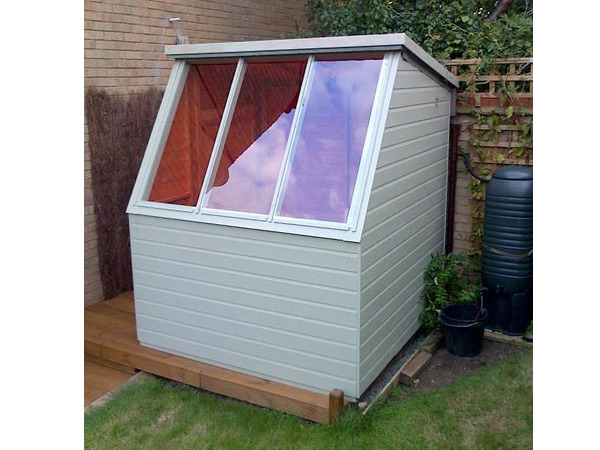 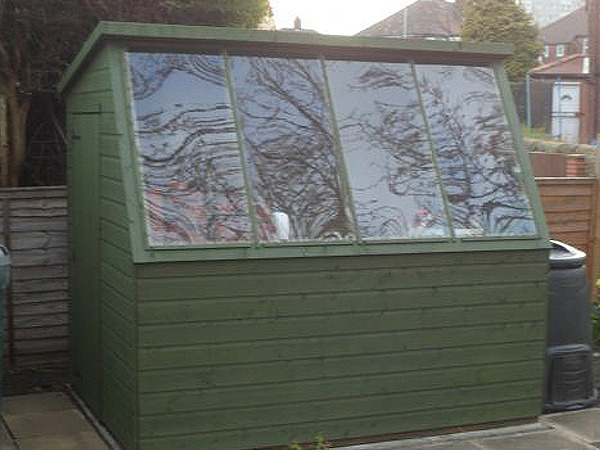 Upgrade your Potting Shed to have Toughened Glass Windows for additional safety. 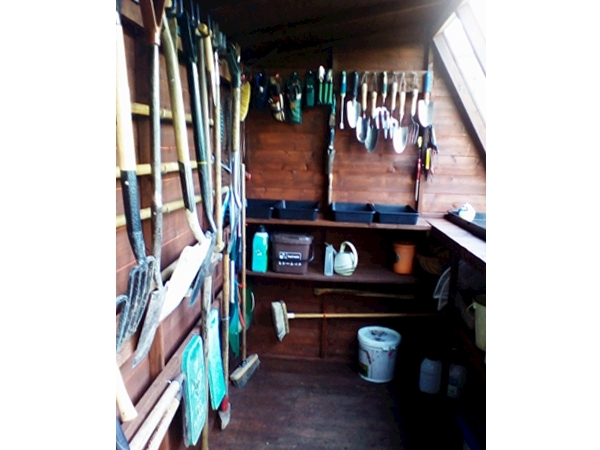 The Tiger Potting Shed is the perfect place for potting plants and storage prized processions. 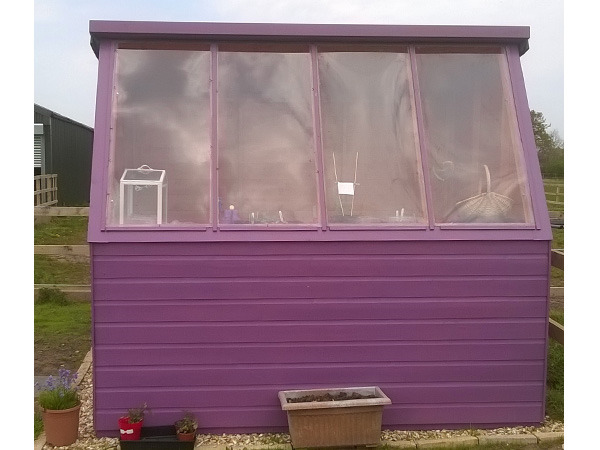 This amazing building is a high quality secure garden shed and a light and spacious greenhouse all rolled into one. 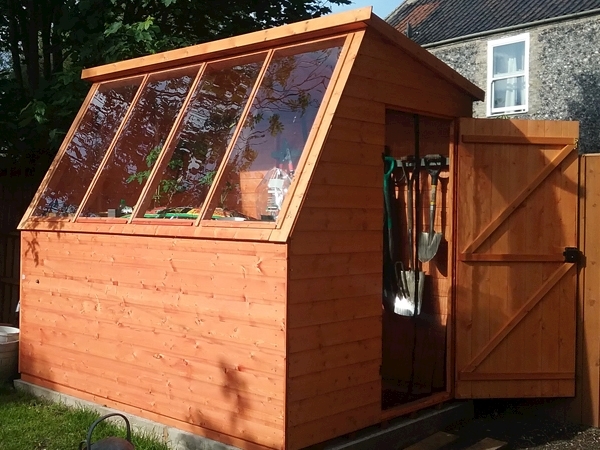 The enormous side windows provide the shed with the sunlight it requires and the large door and interior offers ample room and space. 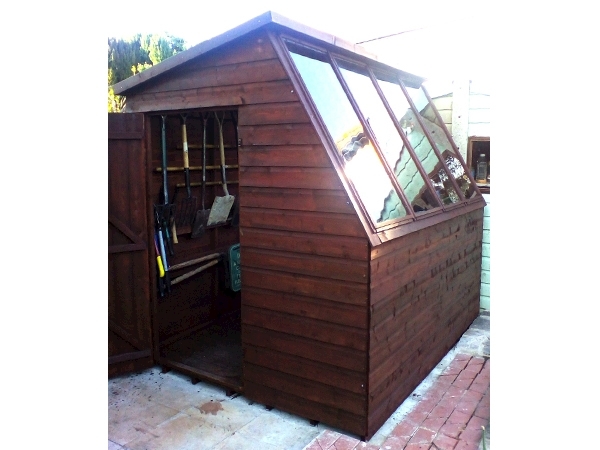 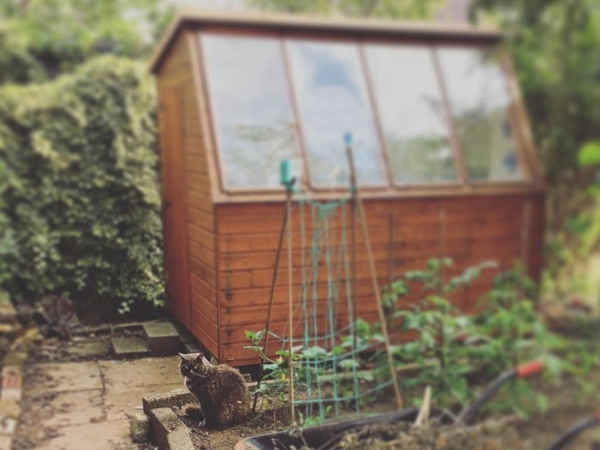 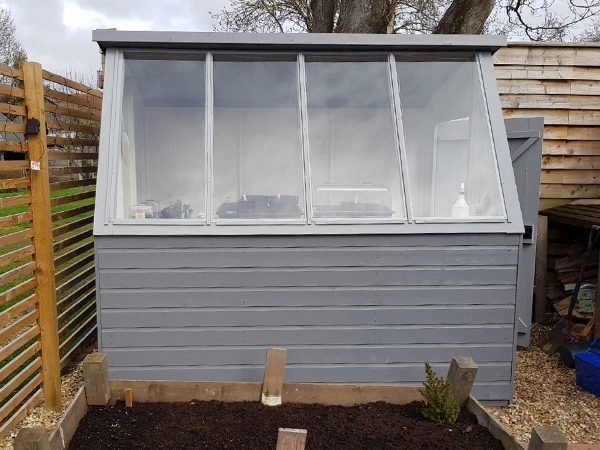 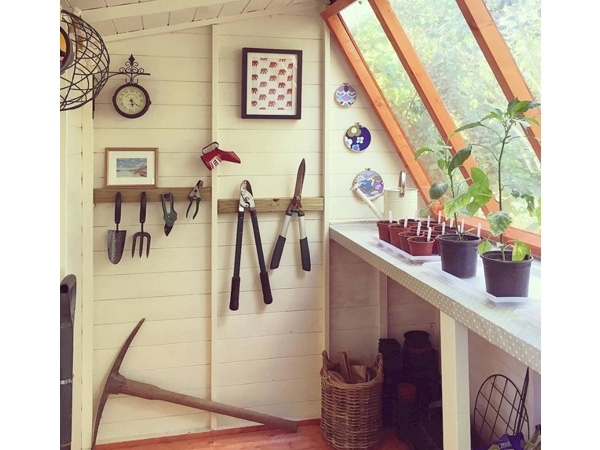 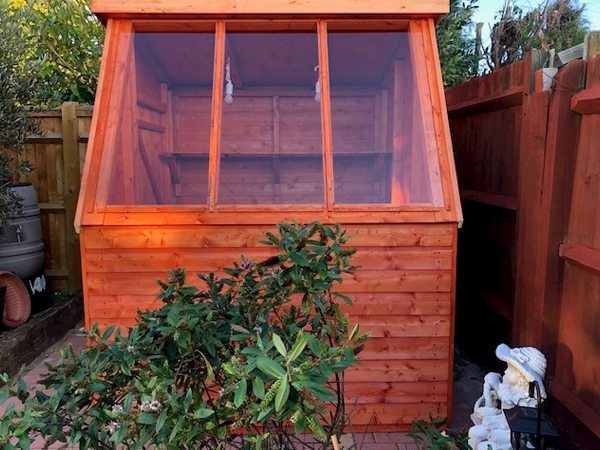 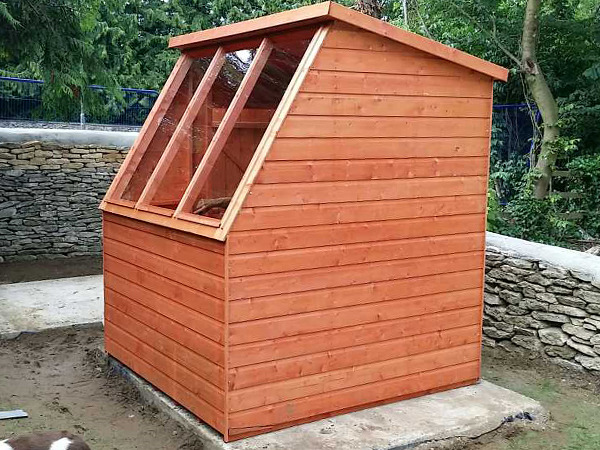 The Tiger Potting Shed comes FREE with an internal shelf – this offers a prime location in the garden building for your plants to grow from. 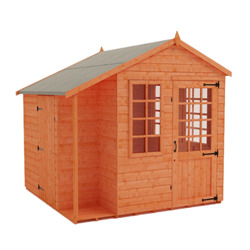 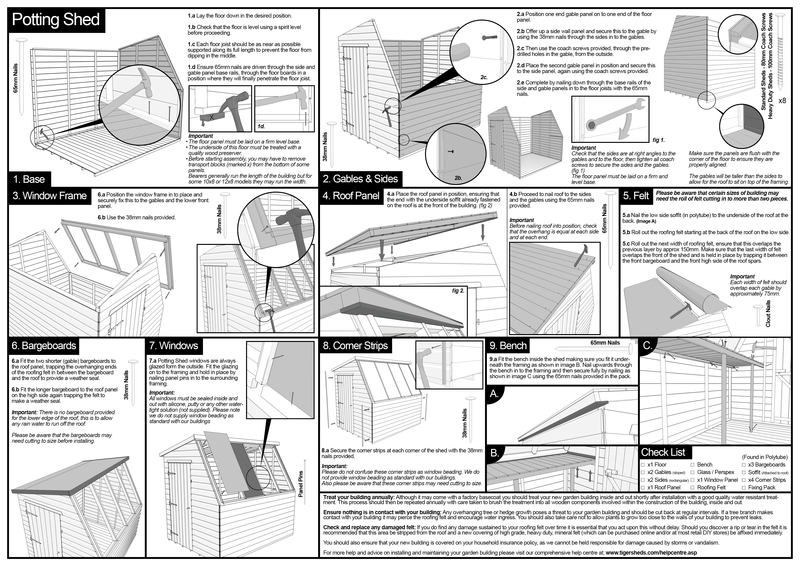 With heavy duty green mineral felt as standard and heavy duty floor joists, this building is designed to last the distance. 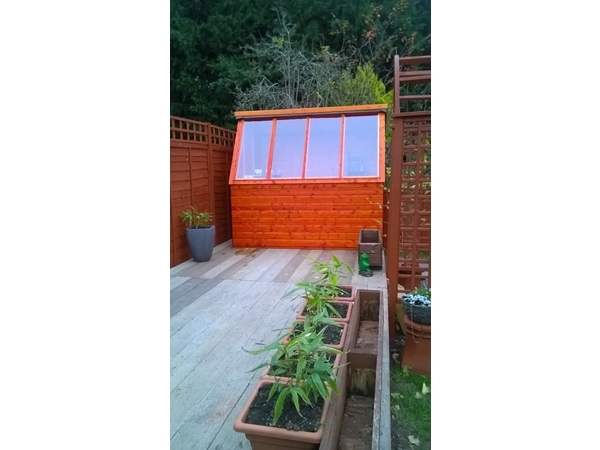 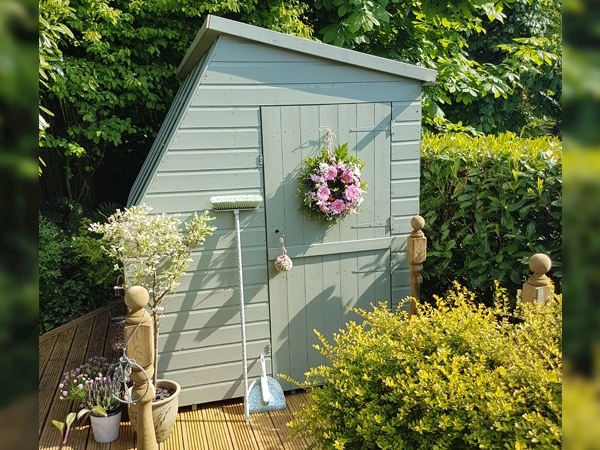 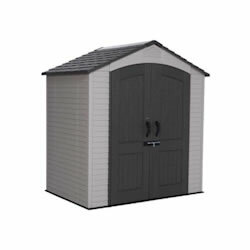 Excellently finished tongue and groove shiplap cladding and extra thick rounded four corner framing complete this fantastic garden summerhouse.